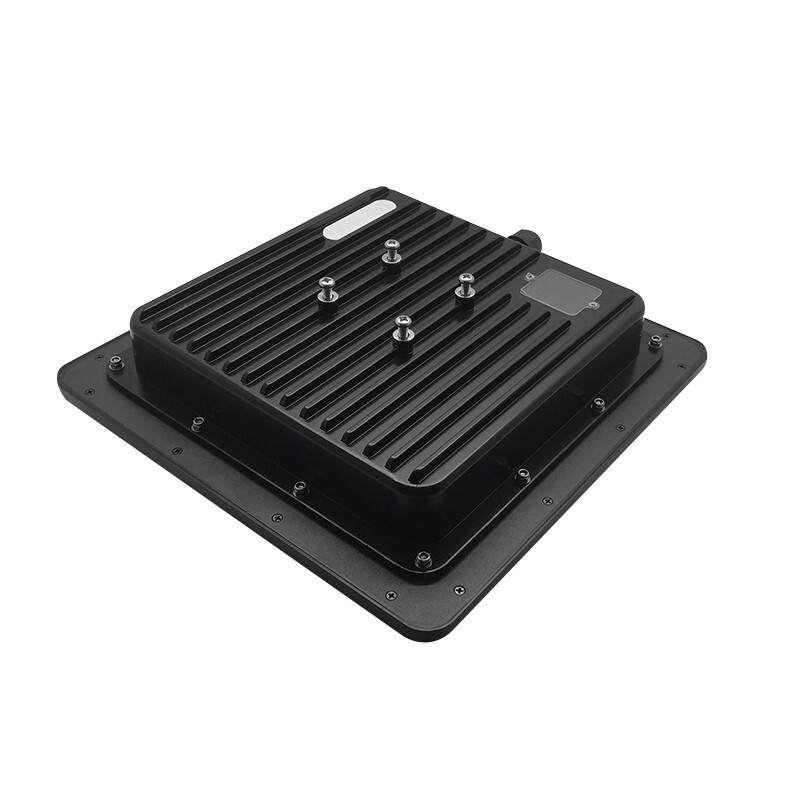 SR-RU120H is a high performance UHF RFID integrated reader. 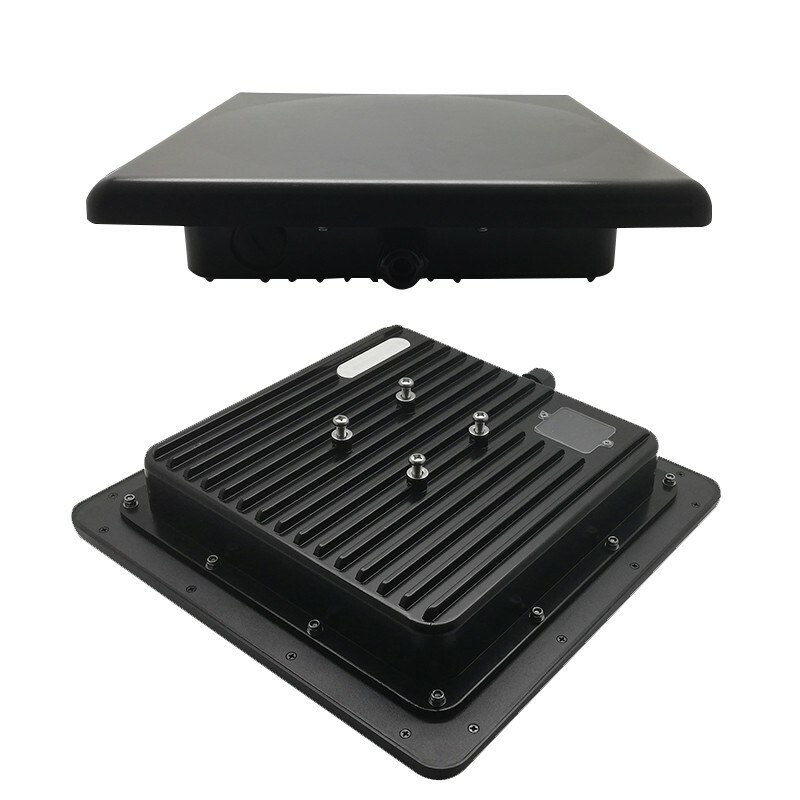 It is designed with low power dissipation and high integrated RFID chip solution, which has features of long reading distance, high identification speed, multiple interfaces and easy installation.It can be widely appliedin many RFID application systems such as logistics, access control, and anti-counterfeitandindustrialproductionprocesscontrolsystem etc. Syncotek is one of China RFID manufacturers, has own RFID R&D team, the engineers has more than 11 years of working experience. In order to provide the best service and product to customer, we are in development continuously, we also can provide the whole solution for the project, after-sale service and technology support. 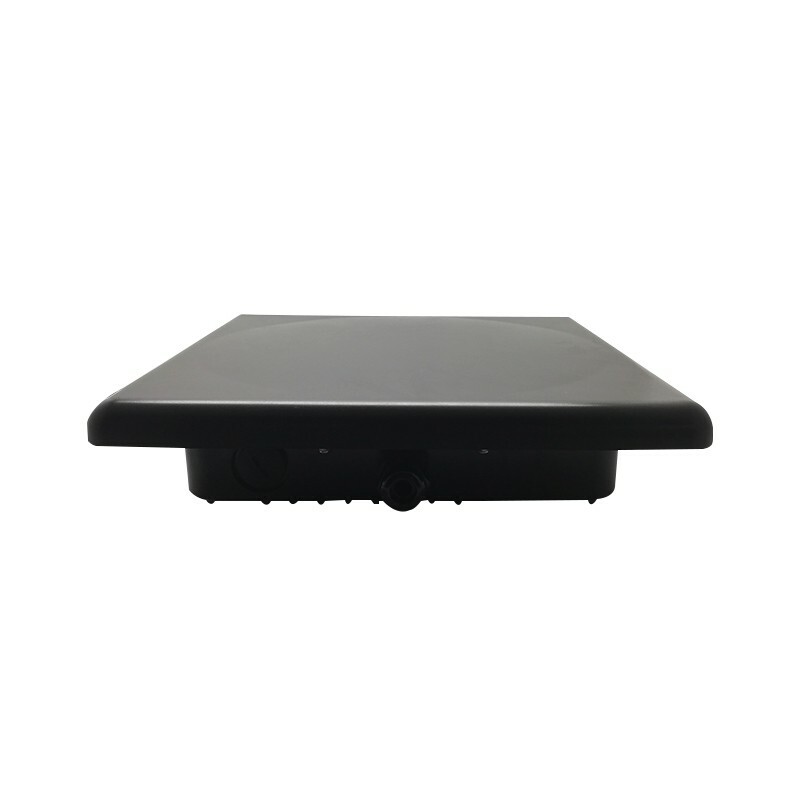 Syncotek has product line which include UHF RFID reader, 13.56MHz HF reader, handheld reader, RFID reader, and module, antenna, cards and tags. Syncotek Series HF/UHF RIFD reader already used in vehicle management intensively, using environment also include staff management for factory, weight management for warehouse, access control for warehouse and vehicle, clothing management, the tobacco logistics management, intelligent library management, production line identification management, financial escorts management, asset management and other applications.